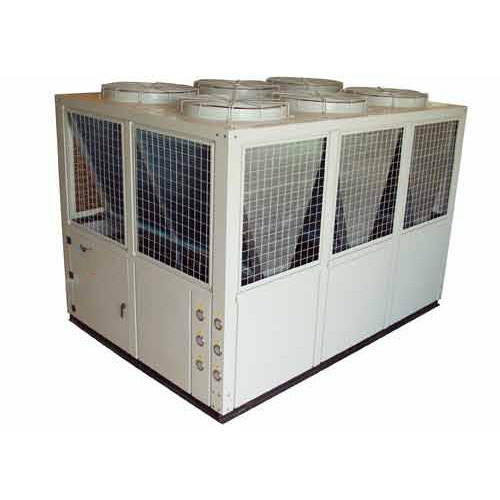 We are one of the leading manufacturer, supplier & service provider of Scroll Chillers. We have wide range Industrial Dryer, Chiller, Cold Room Products, Shell Evaporator, Plate Heat Exchanger, Cooling Tower Equipments and many more. We are a remarkable entity, engaged in offering high-quality Water Cooled Scroll Chiller for our esteemed clients. Known for its comfortable handling and process-cooling applications, offered scroll chiller is manufactured by our proficient professionals from premium quality components and the latest technology in line with industry norms. In order to ensure that zero-defect product is delivered at users’ end, this scroll chiller is strictly tested on varied quality measures. With the support of our adroit professionals, we provide our clients a high quality Air-Cooled Scroll Chiller. Manufactured under the guidance of our adroit professionals using superior quality components and modern technology in compliance with industry norms, offered scroll chiller is used in various industries for refrigerant purposes. 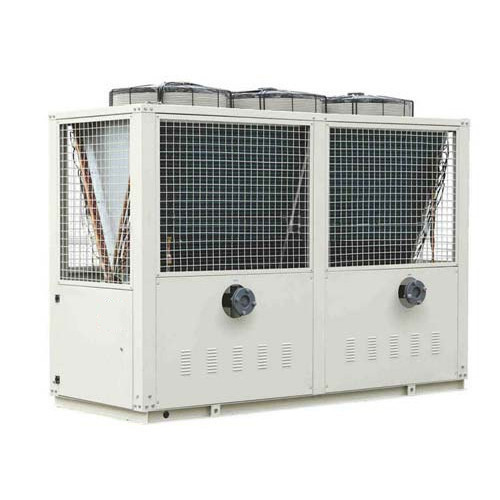 Due to its various quality measures, this scroll chiller is widely praised by the clients. We feel proud to introduce ourselves as the leading manufacturer and supplier of Scroll Chiller. 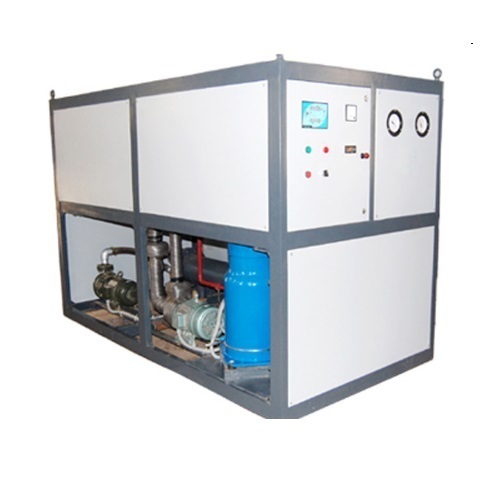 Fully microprocessor based suitable for cooling applications offered scroll chiller is manufactured using optimum quality components and sophisticated technology under the guidance of proficient professionals in sync with the set industry norms. Apart from this, provided scroll chiller is praised in the market for its high efficiency and optimum performance. Our organisation has gained recognition as a flourishing organisation for providing Trane Scroll Chiller. Offered scroll chiller is manufactured using premium quality components and advanced technology in line with industry norms. 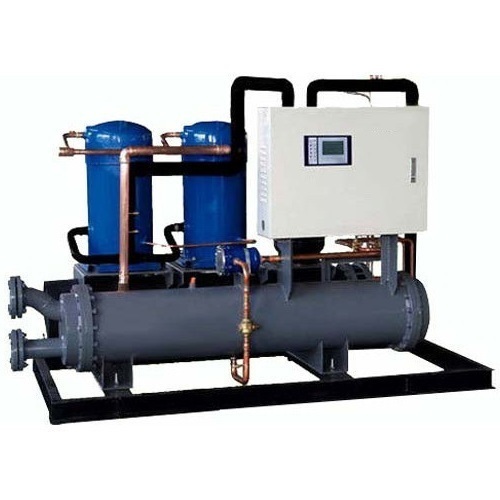 Availed in variegated specifications and sizes as per the needs of our clients, provided scroll chiller is designed to offer chilled water in extreme tropical weather while maintaining the energy and efficiency.